Assembly of school teachers This assembly is to present and discuss about all projects of the school for this year. During the assembly, coordinator of project Marco Manzuoli explained the activities of [email protected] particularly referring to transnational meeting of Venice (13-14 September). 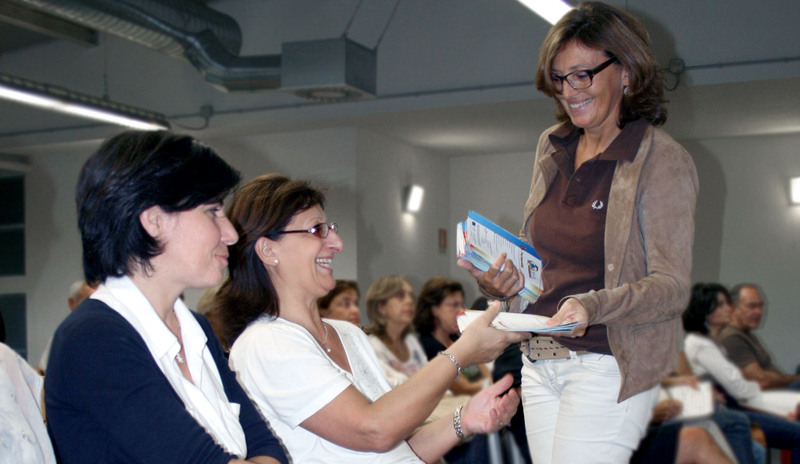 Mrs Paola Bertini, another teacher involved in the [email protected] Project distributed to all teachers the Project brochure. Teachers attended the assembly seemed interested in the activities of the project and have been informed with Project brochure.